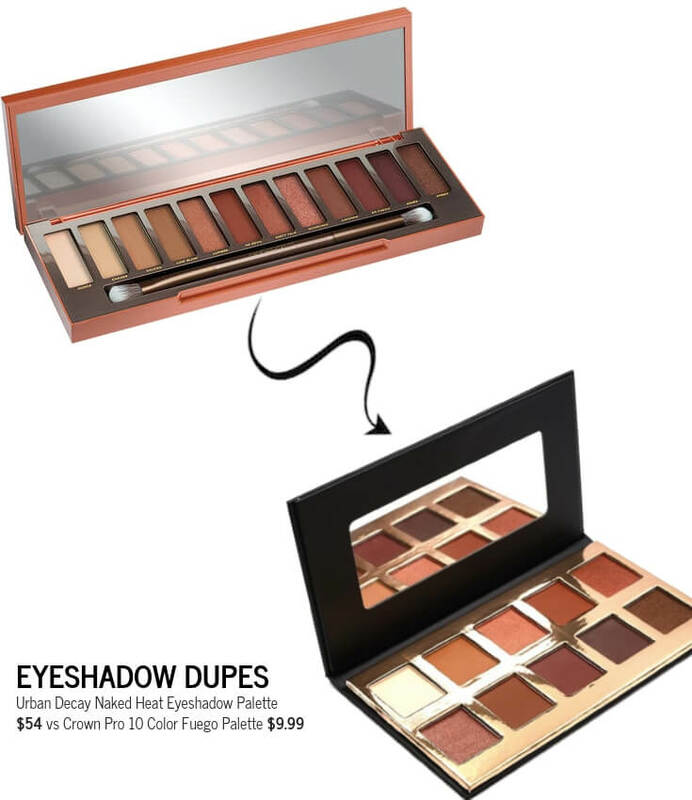 Urban Decay Naked Heat Eyeshadow Palette brings on all the heat with infused amber-hued neutrals including warm browns, burnt oranges, and rich siennas. 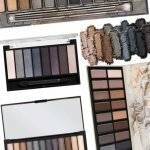 This eyeshadow palette color scheme is slightly different from past Naked palettes. 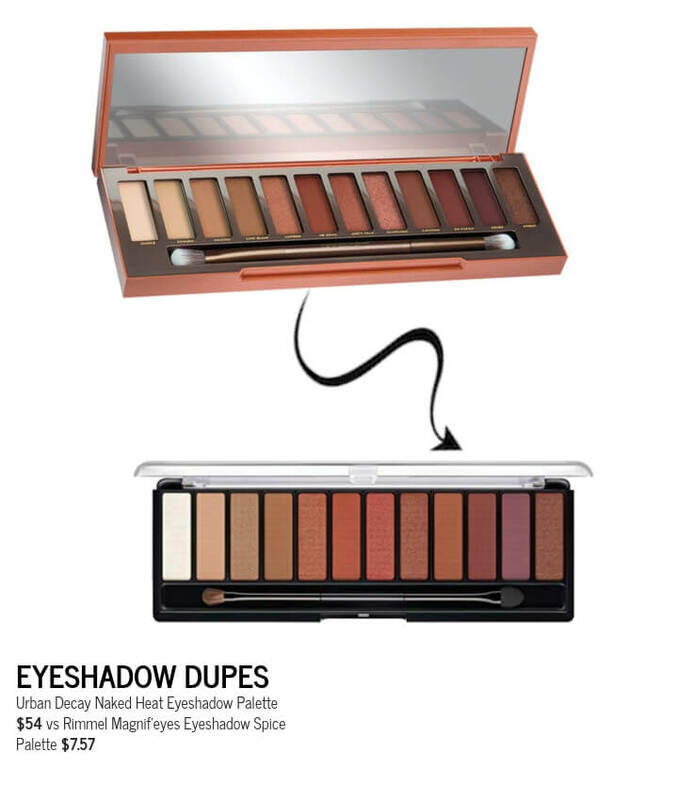 In fact, Urban Decay Naked palettes usually include neutrals but the neutrals are never this rich and warm. 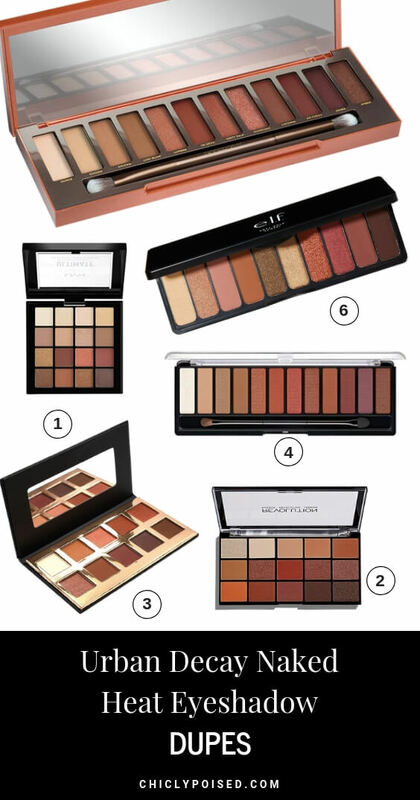 Overall, this palette is great for creating sultry daytime eye looks, soft neutral coppery eye looks, and intense smoky coppery night time eye looks. 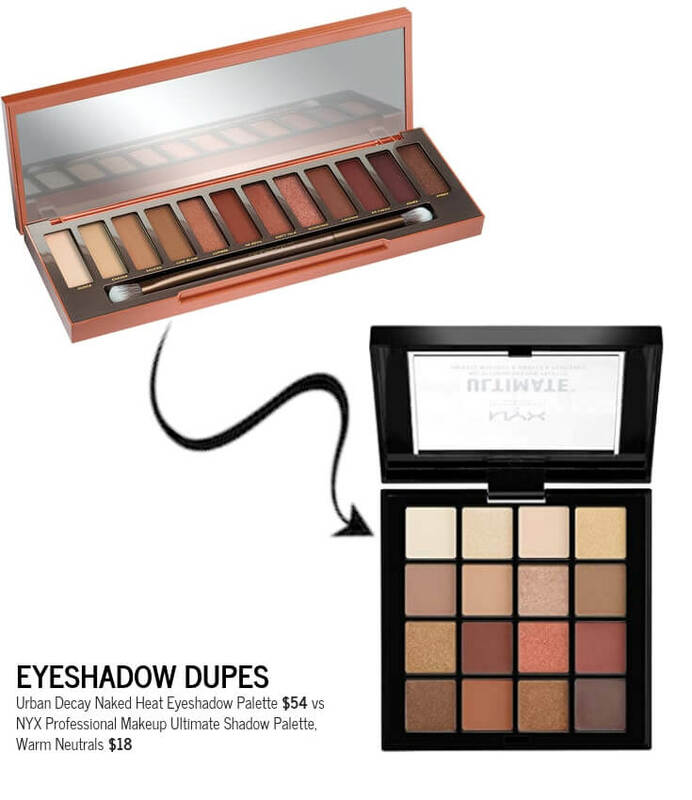 In fact, makeup addicts who love creating coppery warm eye looks will enjoy having this palette. 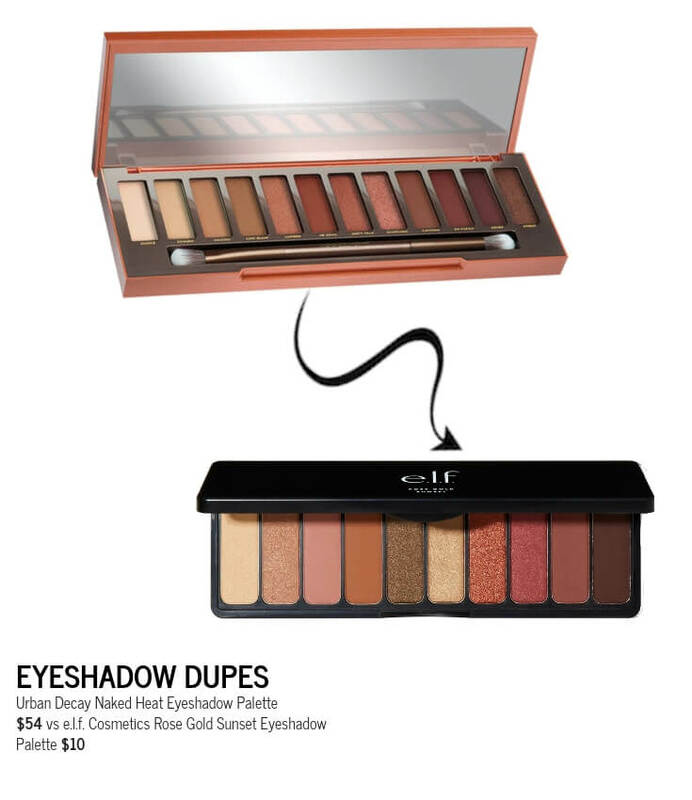 However, the normal price of $54 is a bit steep for another coppery neutral eyeshadow palette. Lucky I was able to grab this Urban Decay Naked Heat Eyeshadow Palette under $25 during Macy’s December sale event last year. After accounting for sales tax of $1.89 and Ebates cashback of $2.38 this palette was only $22.46 plus free shipping. 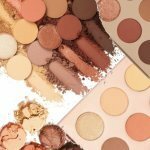 Ebates and timing is everything when buying makeup. If you are still paying full price for makeup because you don’t use Ebates change that from today. Get an Ebates account for amazing discounts and cashback. This is the second palette I own from Urban Decay both under $30. The first one was the Urban Decay Naked Smoky palette for $27 from Nordstrom Rack. If you are still interested in the Naked Smoky palette, Nordstrom Rack still has it available and now it’s even cheaper at $24.97. 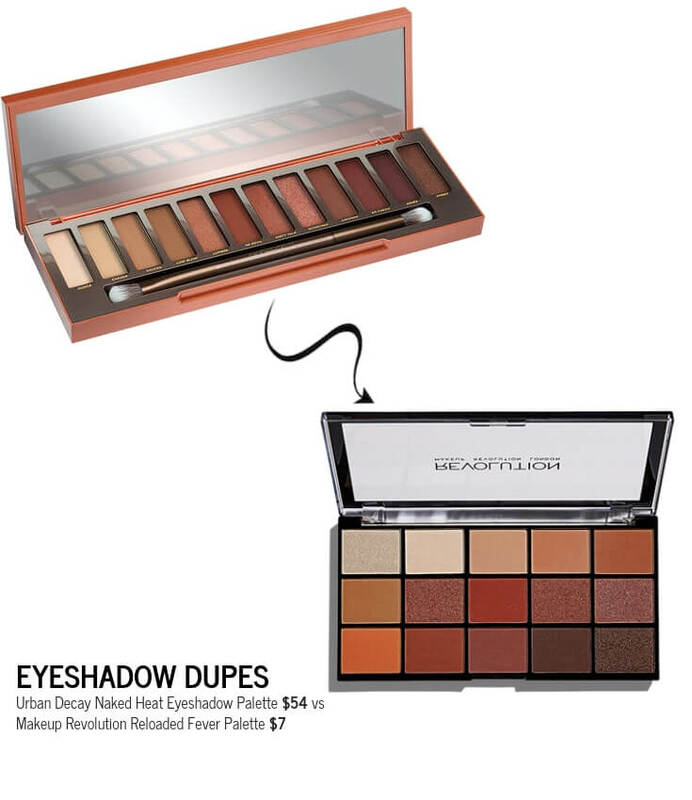 However, if you still can’t be bothered I also found some dupes for Urban Decay Naked Smoky palette too. 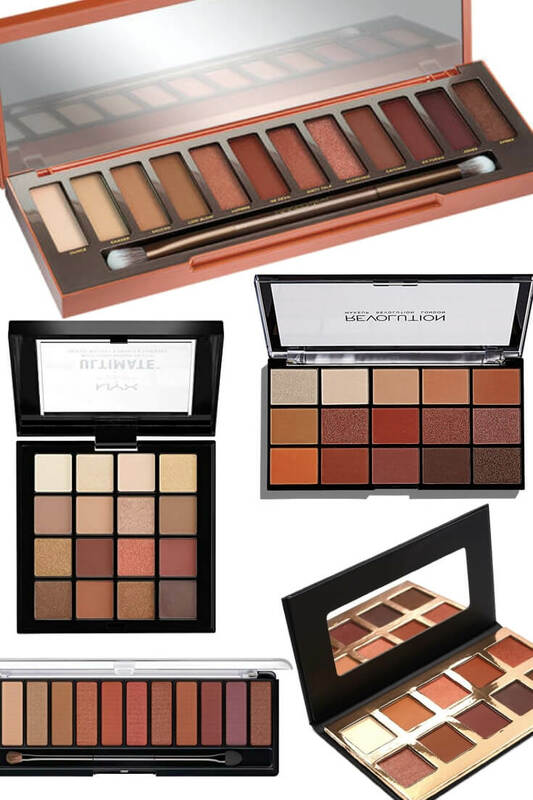 Anyway, back to the business at hand, this post is about Urban Decay Naked Heat Eyeshadow Palette dupes. 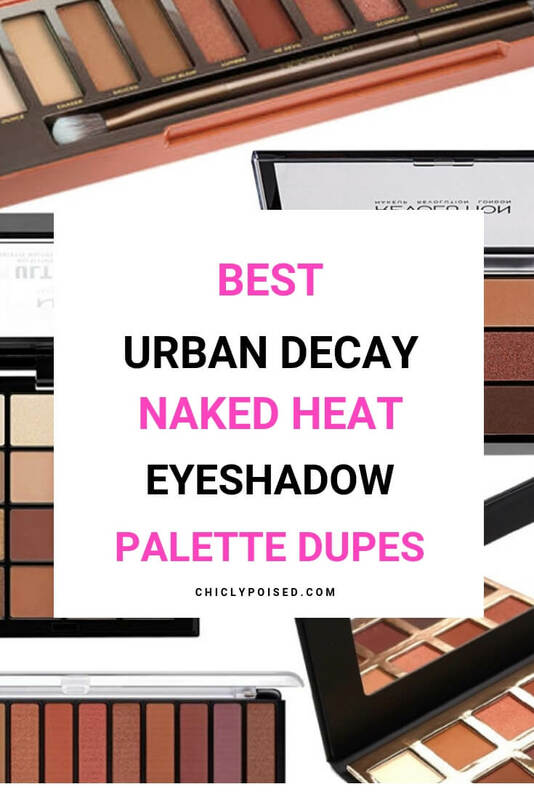 Yes, dupes for the Urban Decay Heat Palette are available. 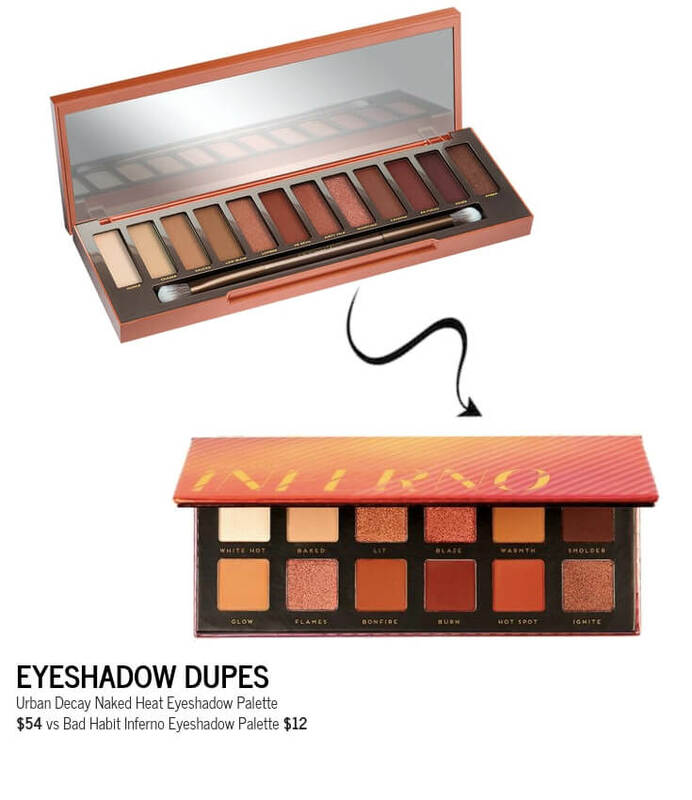 However, if you are still interested in buying the Naked Heat Palette I highly recommend waiting for Sephora, Ulta or Macy’s sales events and use Ebates.